With our energy efficient air conditioners, microorganisms can be reduced by over 99%. Gases, VOCs, odors and particulates (dust) can also be reduced significantly. We also offer a scheduled yearly maintenance that will lower your energy bills while improving the performance of your central air system. As a smaller "mom-and-pop" business, we are able to keep our overhead pricing low.  This allows us to provide excellent pricing and service to our customers. We take pride in our friendly and honest service. We know that the only way to keep our good name is by providing good, quality service so you pass on our name to your friends and neighbors. 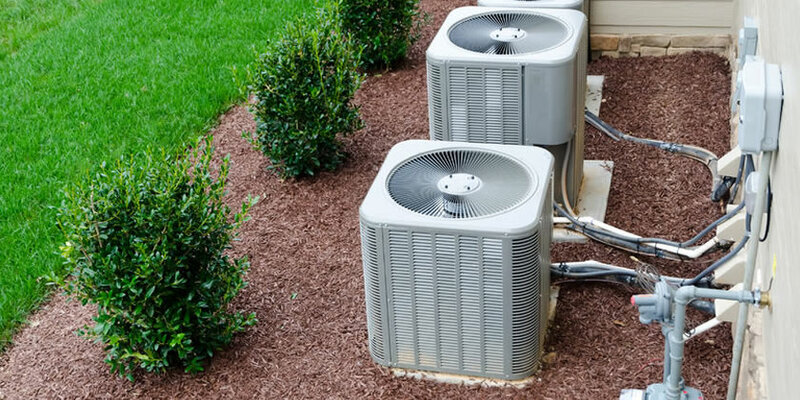 No matter the make or model, our Certified AC Technicians can help ensure your system gets fixed and remains working for the long haul. 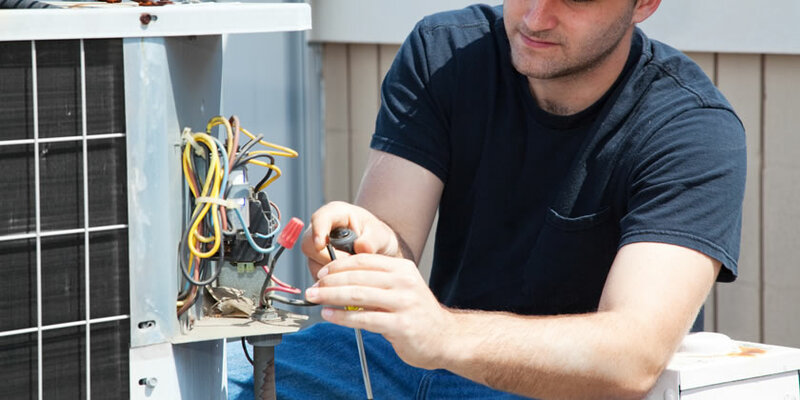 Our AC technicians are fully-licensed and insured for your protection, offering their expertise in recommending the perfect system for you and your company or home.